to create a cover for an authoritative edition on price formation. 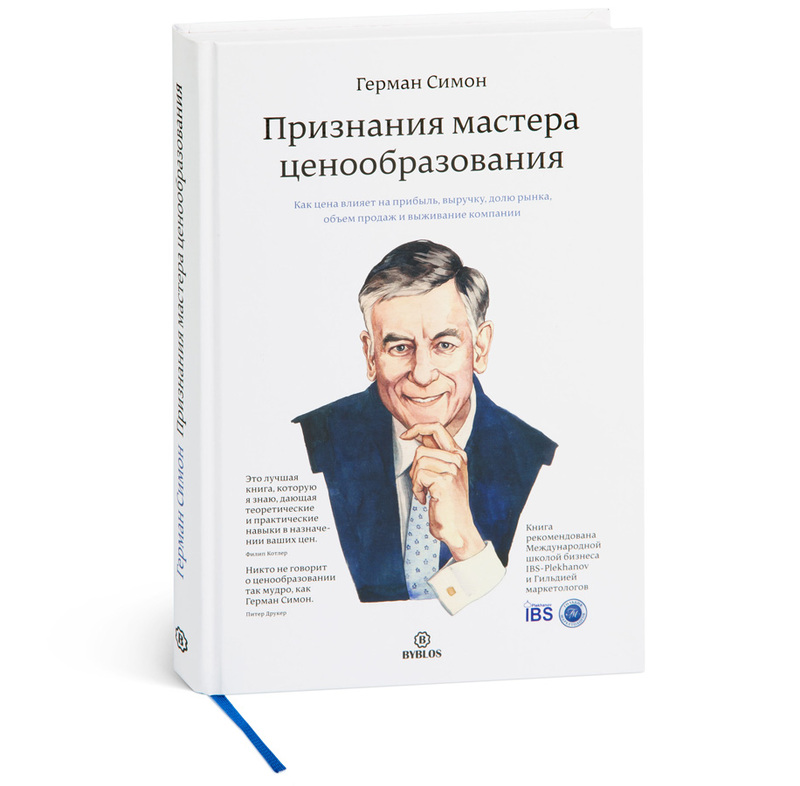 The book of the world-renowned speaker on pricing and a trusted advisor to Fortune 500 executives is a collection of wise advice and sensible principles of price formation applicable to any commercial activity. Over forty years in business, Hermann Simon has helped countless managers and executives use pricing as a way to create new markets, grow their businesses and gain a sustained competitive advantage. He also learned some tough personal lessons about value, how people perceive it, and how people profit from it.